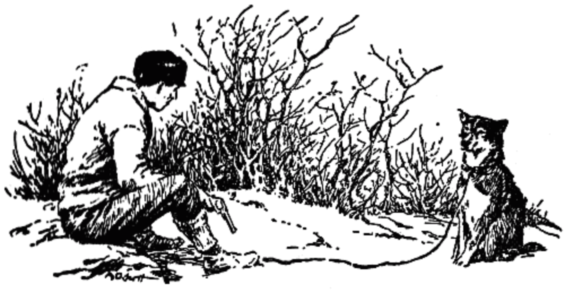 That Spot by Jack London is a 4,000 word story. Not generally considered to be either Fantasy or Science Fiction, it nevertheless borders both. I also think, depending on your mood, it can also be seen either as horror story or a comedy. Any way you classify it, That Spot is absolutely wonderful. Jack London had the intellect, experience, disposition, hunger, and temperament of ten men (or at least one very queer dog). Two Americans in the Yukon purchase a strange dog for a song, and it haunts them for the rest of their days. First published in Sunset Magazine, February 1908.